Bill and Melinda Gates’ philanthropic foundation can and should address the climate crisis, particularly given the threat it poses to food security, public health, human rights, and the development agenda, says ANU associate professor Matthew Rimmer. 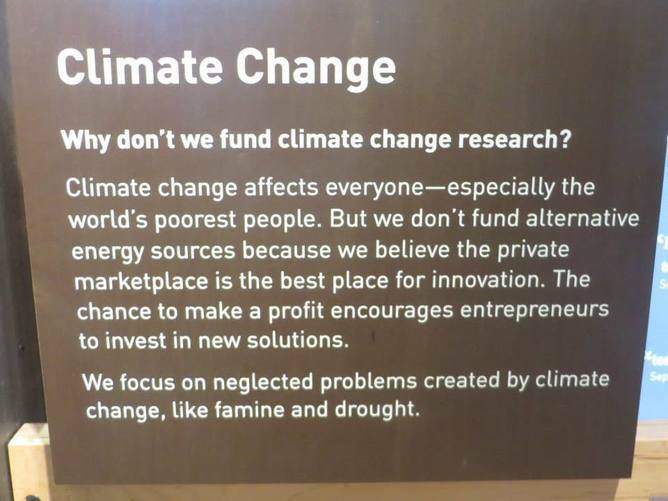 While we do not fund efforts specifically aimed at reducing carbon emissions, many of our global health and development grants directly address problems that climate change creates or exacerbates. To have the kind of reliable energy we expect, and to have it be cheaper and zero carbon, we need to pursue every available path to achieve a really big breakthrough. A top priority of the Gates Foundation has been supporting malaria research, a disease intimately linked to climate… Does it really make sense to fight malaria while fueling one of the reasons it may be spreading more ferociously in some areas? Though he professes great concern about climate change, the Gates Foundation had at least $1.2 billion invested in just two oil giants, BP and ExxonMobil, as of December 2013, and those are only the beginning of his fossil fuel holdings. Bill Gates on ABC’s Q&A. 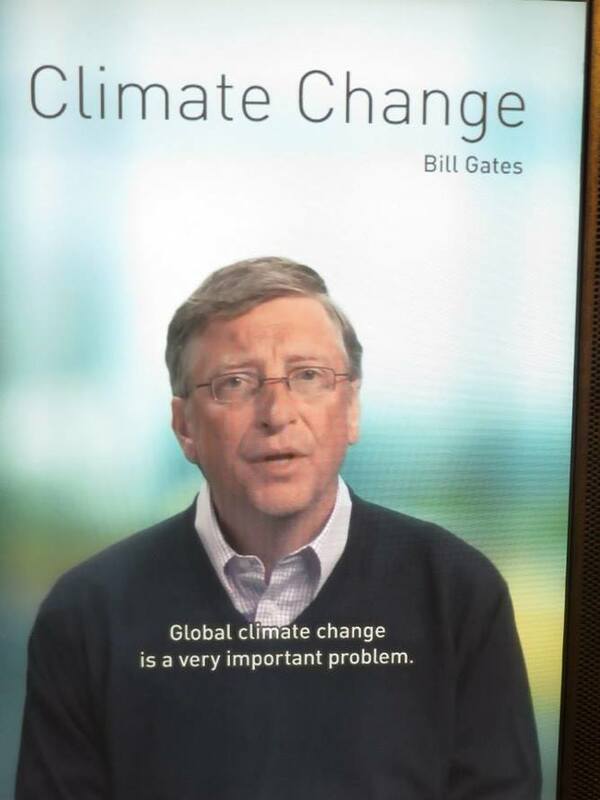 When Gates had his climate change epiphany, he too immediately raced to the prospect of a silver-bullet techno-fix in the future - without pausing to consider viable - if economically challenging - responses in the here and now. Matthew Rimmer is ARC future fellow and associate professor in intellectual property at Australian National University. This article was originally published on The Conversation.